HD Kumaraswamy said, "I never said do or don't celebrate Tipu Jayanti. All I had said was there are many communities in the country; people want to celebrate Jayanti of their leaders. If they (BJP) don't like to be part of the celebrations, there is no need to participate." 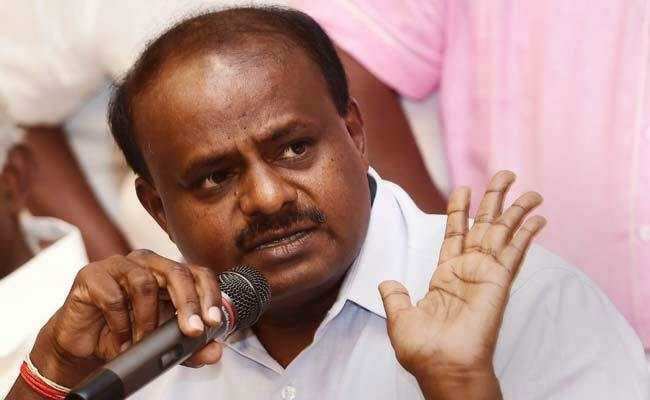 Karnataka Chief Minister HD Kumaraswamy on Tuesday said that it is up to the Bharatiya Janata Party or BJP to decide if they want to be a part of Tipu Jayanti celebrations or not. Mr Kumaraswamy, while addressing the media after the by-polls results were declared, said, "I never said do or don't celebrate Tipu Jayanti. All I had said was there are many communities in the country; people want to celebrate Jayanti of their leaders. 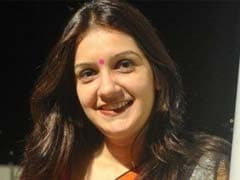 If they (BJP) don't like to be part of the celebrations, there is no need to participate." On Monday, Union Minister Ananth Kumar Hegde had condemned the Karnataka government's decision to celebrate the birth anniversary of 18th century Mysore ruler, Tipu Sultan, on November 10 and has asked them to invite him to the event marking the celebration. Tipu Sultan had fought against the British and died in 1799 while defending his capital Srirangapatna (present-day Mandya). 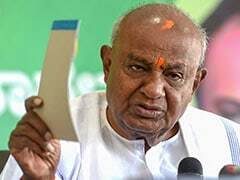 Several leaders of Bharatiya Janata Party (BJP), however, have lambasted the state government for celebrating his birth anniversary or Tipu Jayanti, claiming that the ruler was "against Kannada language and Hindus". Last year, the Karnataka government, headed by former chief minister Siddaramaiah, had decided to celebrate Tipu Jayanti on November 10. Popularly known as the Tiger of Mysore, Tipu Sultan has become a controversial figure, especially since 2015, when the BJP and the Congress fought over the need to celebrate the 18th-century ruler's birthday.